Unity in the team is the key to success. Ensure your club is united with Gray Nicolls training clothing. 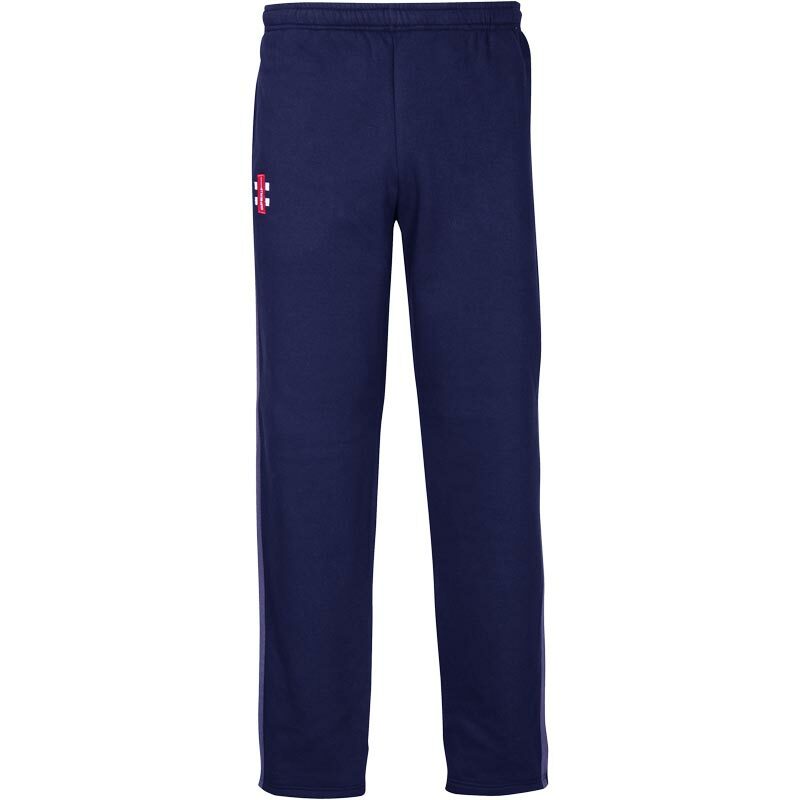 The Gray Nicolls Storm Sweat Pants are a key product, designed for all levels of cricket. Straight leg fit with elasticated waist for comfort. Tonal stripe detail and waist drawcord (Drawcord on adults only).